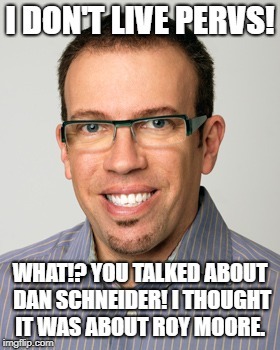 www.fanart-central.net :: View topic - Harvey Weinstein, Chris Savino and...Dan Schneider? It's quite an irony, that Ben Shapiro has noticed disgusting MLP-fandom rituals https://www.youtube.com/watch?v=4sy1b55ukNU&feature=share - we could ask, if Wysom hasn't inspired those crazy people. And "Kiwi Farmers" naturally have joy in spewing bile at him in their forums. 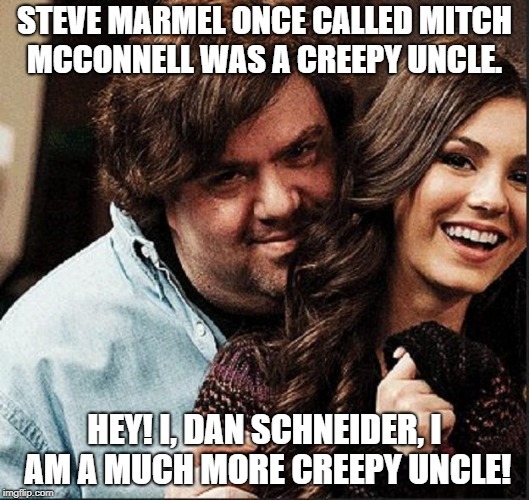 Back to Dan Schneider, I checked some archived Twitter and Facebook posts then former Danny Phantom and Fairly Oddparents writer Steve Marmel did about Trump and former judge Roy Moore. It inspired me for some memes. Edit: I did some adjustments to the text to do another one. Former Nickelodeon star Ariana Grande who did the soak and wet performance in an episode of Victorious singed at Aretha Franklin's funerals and there was a photo of former president Bill Clinton watching Ariana worth for a meme. Slightly off-topic but actress Tara Strong had gone errr... crazy against an Uber driver. It inspired me for some memes. 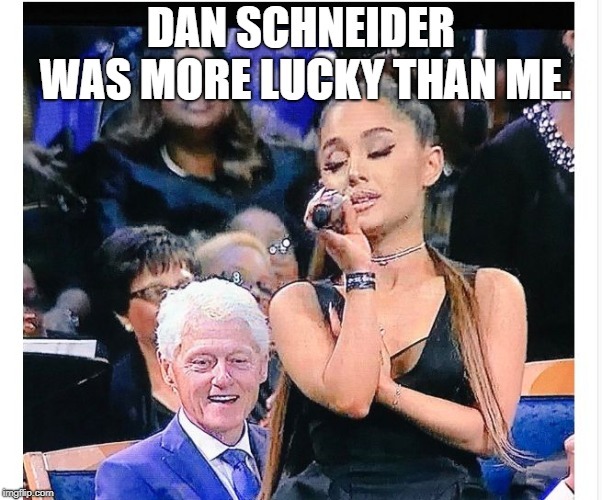 Edit: One more meme who fit with the main thread. If Tara Strong wants socialism, she should move to North Korea or Belarus. 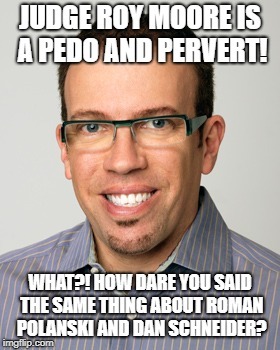 Little correction of a typo I did in one of the Tara Strong memes. I saw that post on Twitter about Jeanette McCurdy new project but I don't get my hopes high, it might not be related to Dan Schneider. 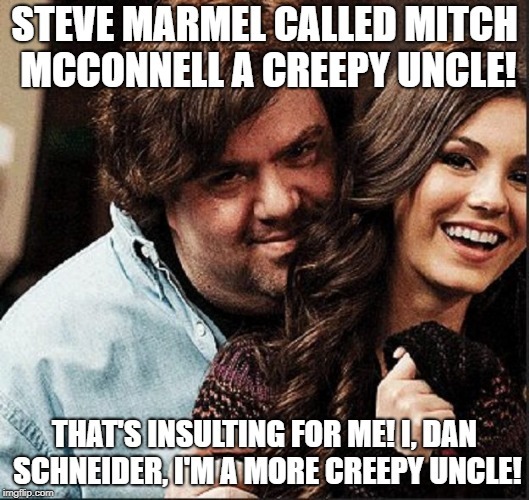 A little flashback, here a video where she talked of Dan Schneider.